I saw you at the corner store. You stood in line right in front of me, while I waited to buy my ticket. I could tell you were worn down by life, exhausted and full of pain. Your two dollars gave you hope for a few hours. For just a moment in time you had real plans. But now, after the letdown, you are back to square one. Plodding along. Working hard. Struggling with a car that keeps breaking down, doctor bills that keep coming to your mailbox, a house note that relentlessly siphons your wages. And not only that, you are stuck in a dead-end job with no way up or out. At the end of the day, when I saw you in line, you were silently calculating your life and it was not adding up. You prayed, as you opened your wallet, for God to cut you some slack. 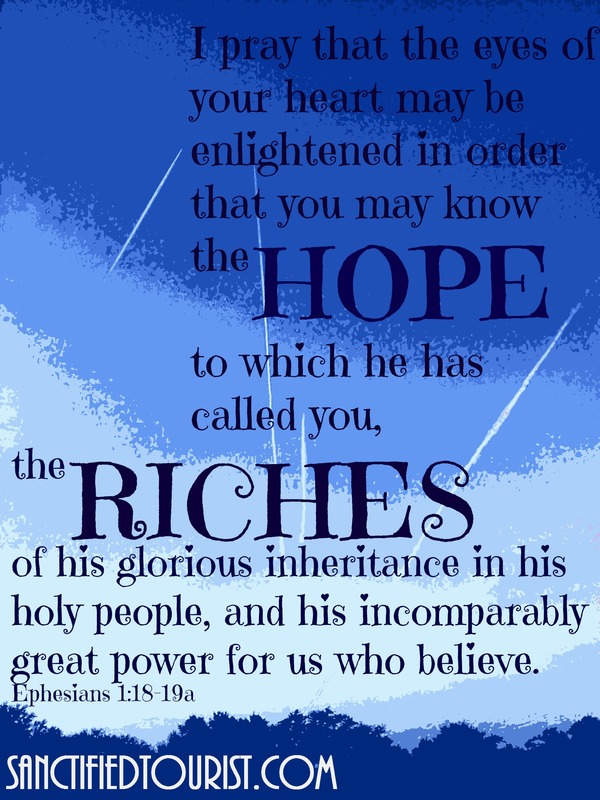 Yes, hope…but it is not found in money and riches as the enemy would like you to think. That same anticipation you felt when you gripped that ticket in your hand can be found in Jesus. He alone can lift your head. He alone can bring peace in the deep places. He alone can energize and revive. Hope is more powerful than the strongest medicine. Hope can drag a widow out of bed in the morning, and encourage the desperate to put one foot in front of the other. It can cause the dying to laugh, and the rejected to love. It can cause the loser to win. Seek Him and you will find it. It is a promise. Categories: Culture and Jesus, Heart and Spirit, Letters | Tags: billion dollar lottery losers, Burdens, Christianity and Culture, Encouragement, faith, hope, Living for Jesus, money and riches, Spiritual Lessons | Permalink.